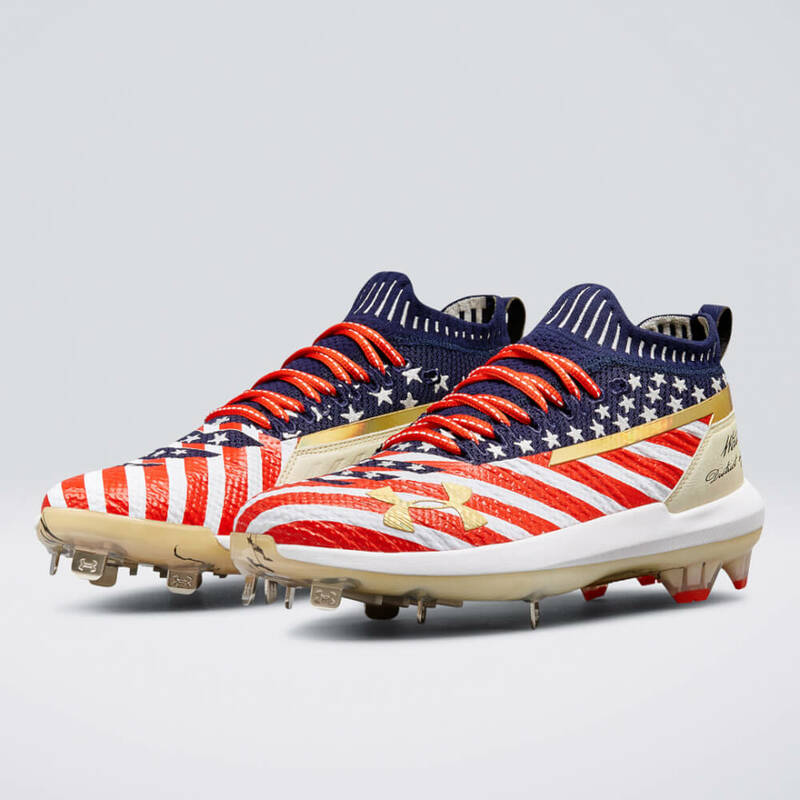 Bryce Harper’s cleat game is insanely strong. 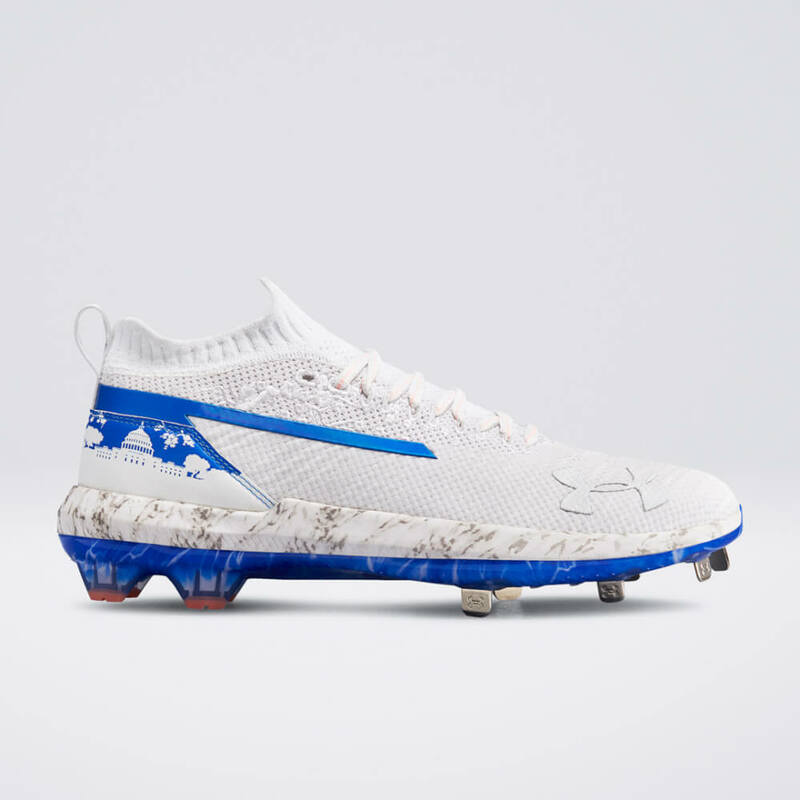 The type of heat that Under Armour keeps pumping out on these Harper signature cleats, in our opinion, could compete with anybody else’s shoe in any sport. 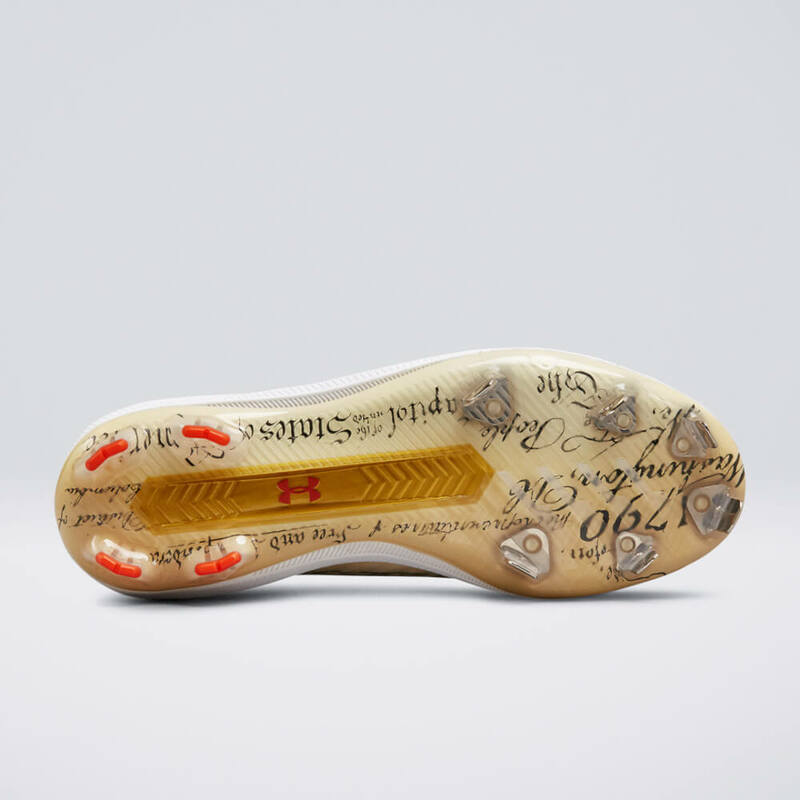 And even better, they are on sale on Eastbay right now! 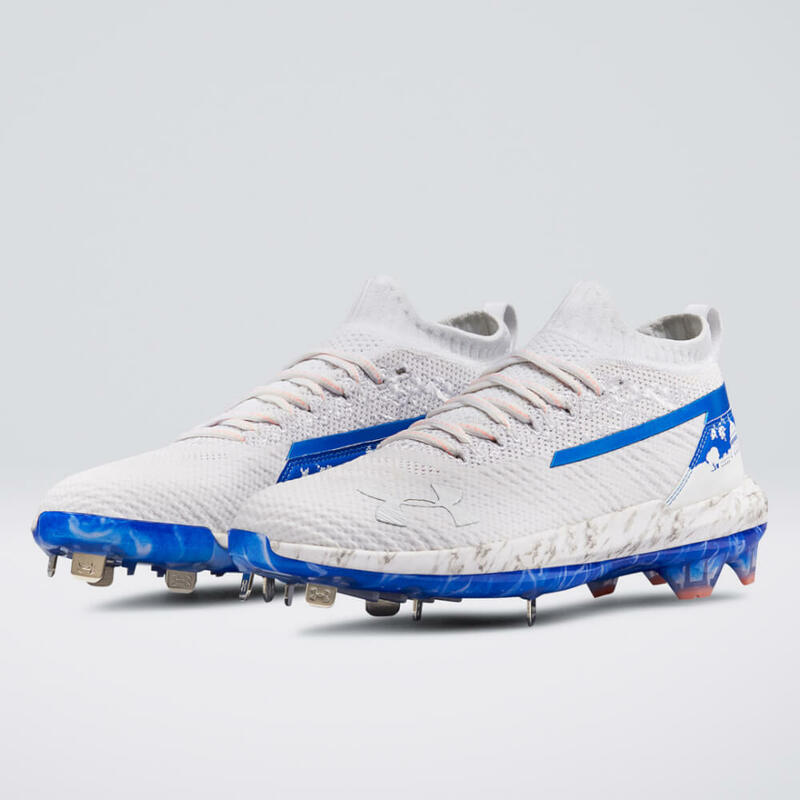 Look at these HR Derby Harper 3s. 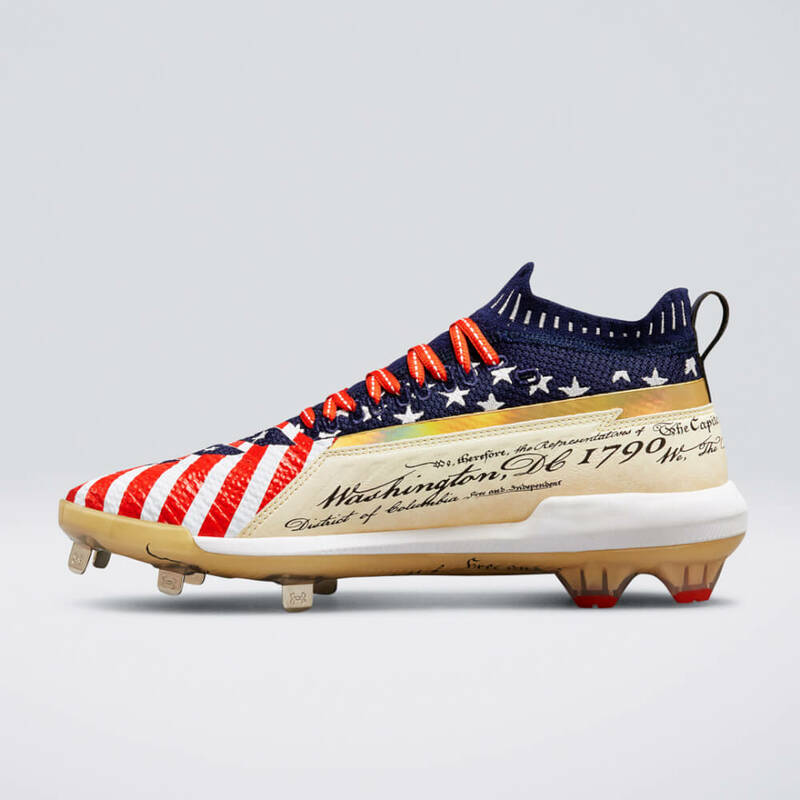 This is American history right here. 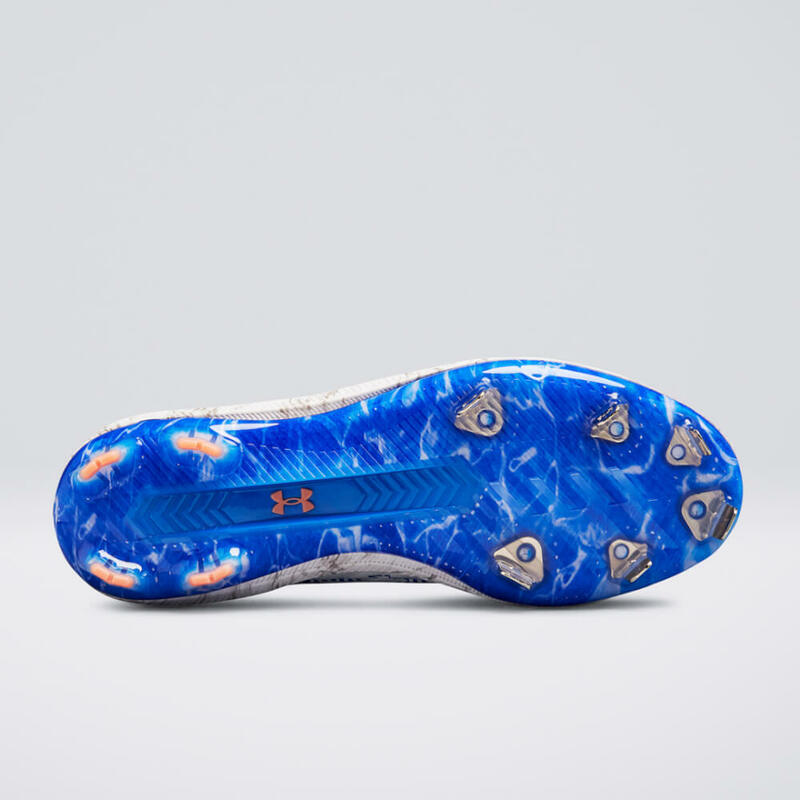 My favorite cleat of the year to date. 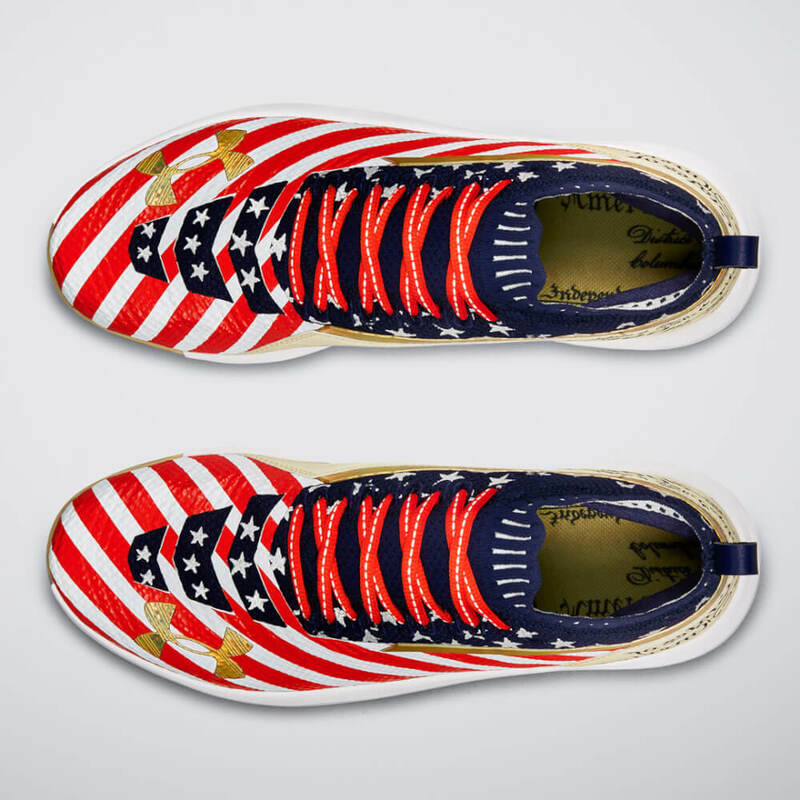 Does Lebron have the frickin’ US Constitution on his shoes? 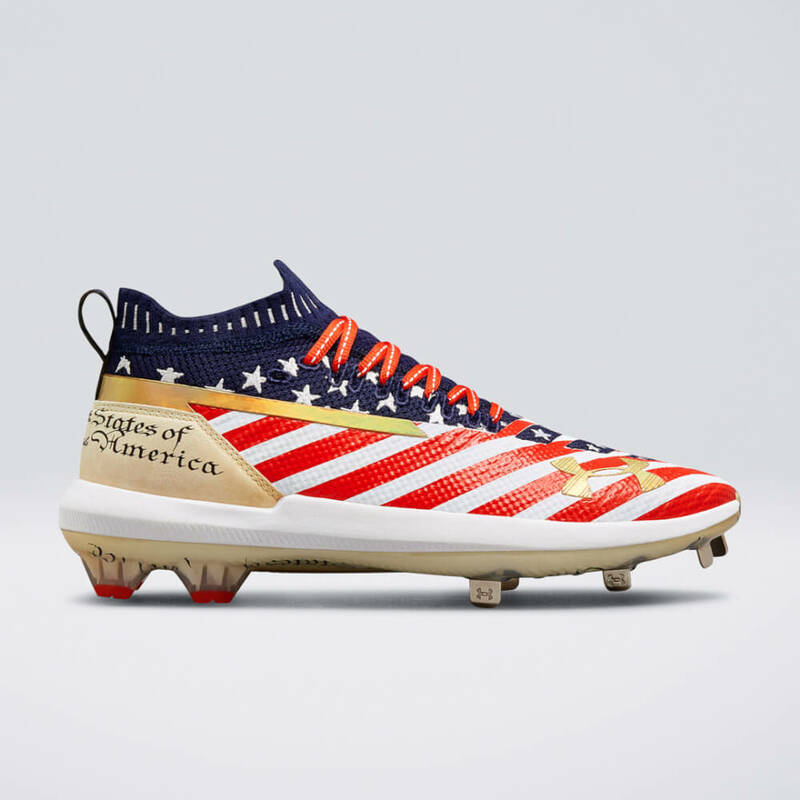 Harper is going to win the Derby, and when he does these belong in the Smithsonian. 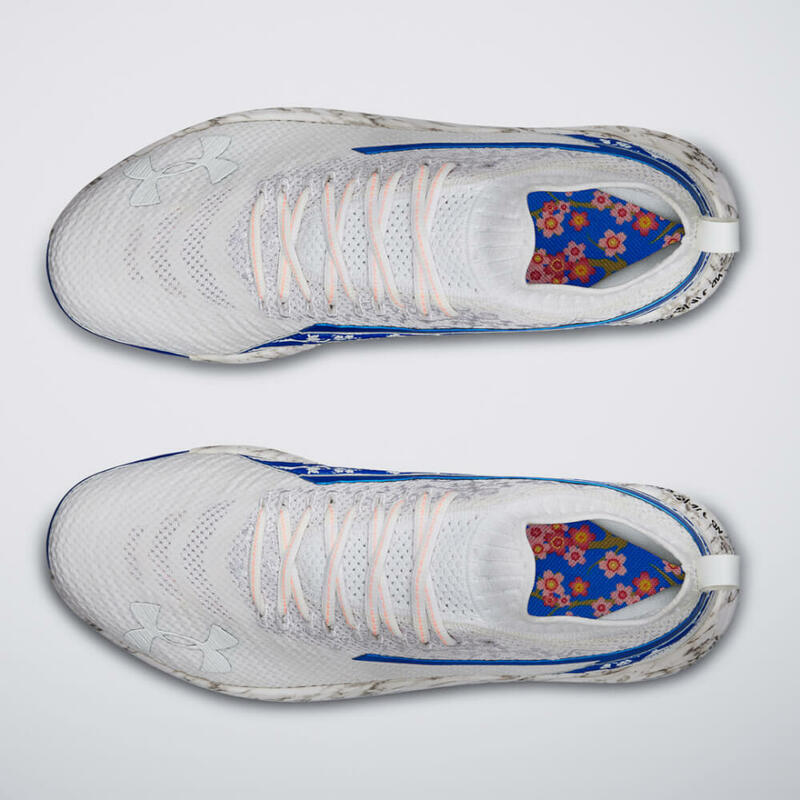 …and the sockliner is flooded with the popular D.C. cherry blossoms that bloom each spring. 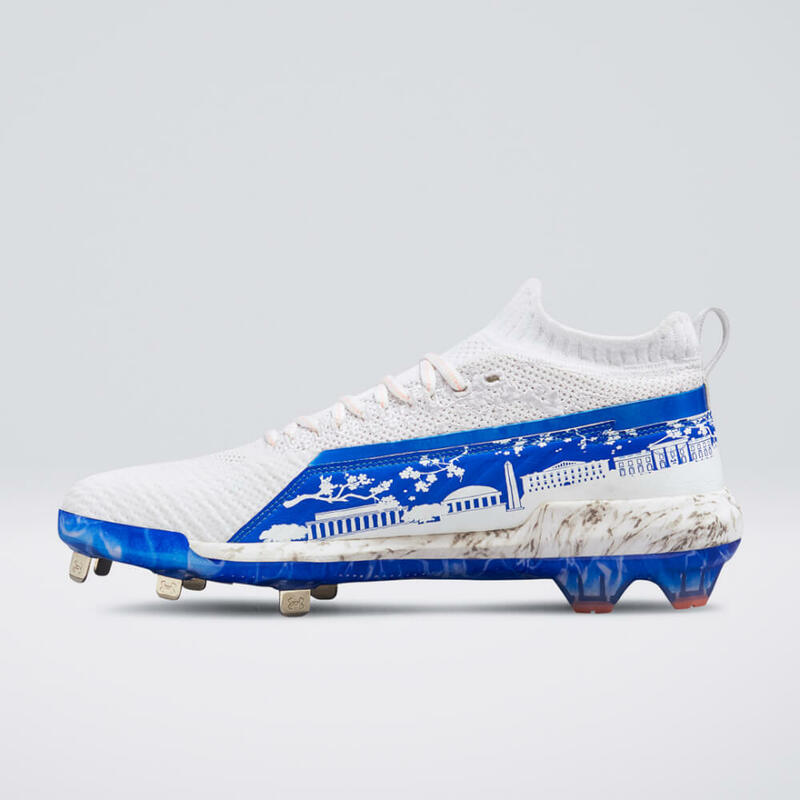 Courtesy of Under Armour, Harper talks about these Harper 3 cleats for the HR Derby, and then he gives us a little insight into his musical choices. You might be surprised to hear what he’s been bumping lately!